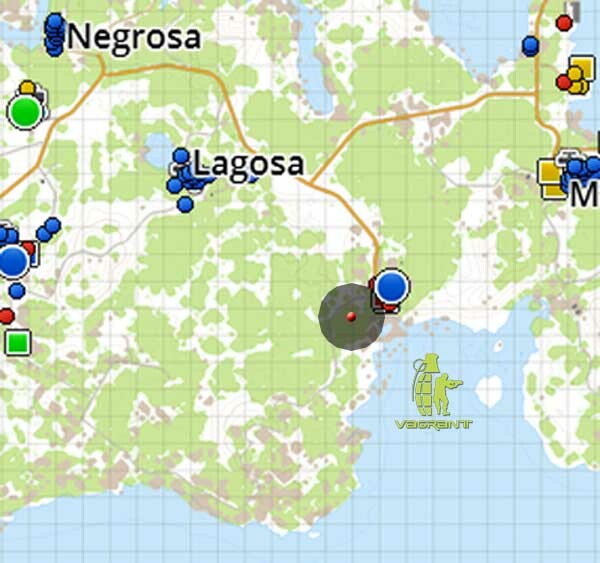 I am currently located in The Judge and Crew server, on the island of Lingor, south of Lagosa camping with Ratso. Duck is also close by but not exactly positive on his exact location. If you are playing try to make your way to us, or leave us a post with your location and we will come and meet you somewhere.